Today is World Book day! Up and down the land parents will be scrambling to get their young children into various costumes based on characters from popular books either being studied or suggested by their School. The day will be full of noisy excitement and fun, (maybe not so much for those poor teachers!) but at the end of the day the children will all have come home with either voucher for a new book, or a new book itself. And that is a good thing, because reading is important. But what about our fab teens? Just because they are now more independant, and their school reading is perhaps more serious, that doesn’t mean that they should miss out on a good read does it? Something that will entertain them, for them to escape into, enjoy just for themselves. Reading is reading, and it’s just as good for your teens as it is for your toddlers and primary school kids. We need to help keep our teens reading, because it’s good for them, helps them socially, provides escape and is of course enjoyable …. but it’s more than that, it’s very important that they do read, to challenge their minds, to ask questions, to explore more. So, we have come up with a selection of books that our teens can get their teeth into, and all without breaking the bank either which is very important as teens never have enough money and neither do parents of course! 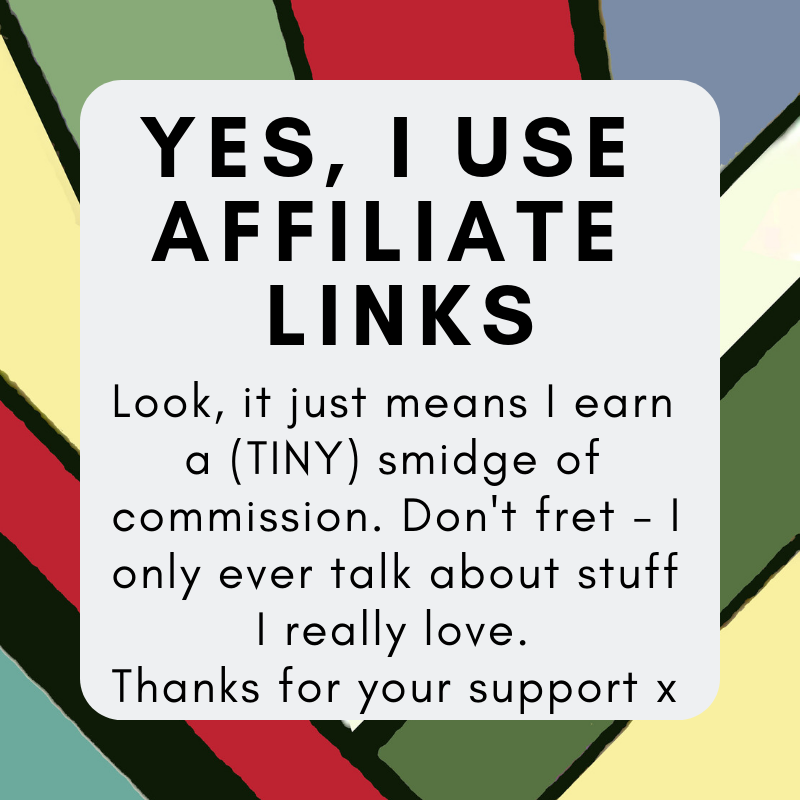 All these fanatstic books can be purchased for under £5, yup you heard it right, under a fiver. So what are you waiting for, get stuck in! 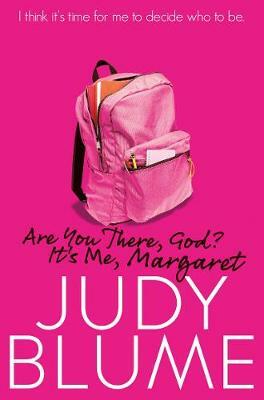 Waterstones have a large selection of teen Fiction to get your teeth into, for example this fab book by Judy Bloom, Are you there God. Such a fabulous coming-of-age book, we all read it (come on, we were raised on Judy Blume, right?) and we-must-we-must-improve-our-bust-ed because of it. So so thrilled it’s having a revival – my 12yr old has just read it and feel in love just as much as I did 30yrs ago. her first comment? “So relatable!”. Not your teens thing? Thats okay, there are many, many more to choose from, and don’t forget all under £5, some are just £1, bargain! Amazon, another great go to place for Teen Fiction, again all under five pounds. 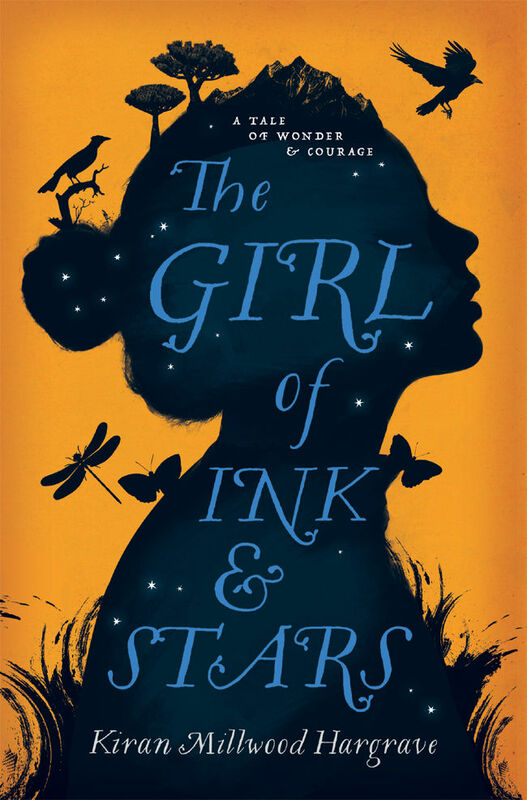 How about this great little book, winner of a childrens book prize; The Girl of Ink and Stars by Kiran Millwood Hargrave. And again, at just £4.17 it’s a real peach of a find! BookPeople.co.uk Is another great place to access fab books for teens. 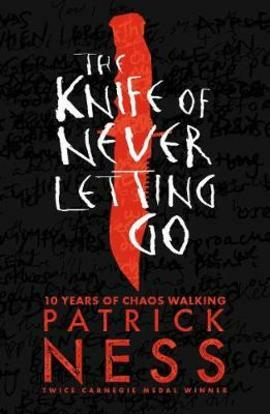 For example, The Knife of Never Letting Go has won many awards for author Patrick Ness and will score an instant hit with teenagers readers aged 13+. This is an unbeatable read for young adults – and those who are a little bit older as well! These are just a selection of the wonderful books on offer for our teens, all are brilliant, and we are sure there will be something for everyone. 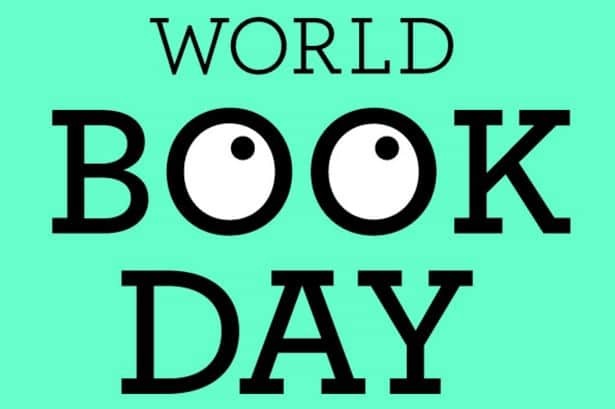 So this World Book Day make sure your teens are not missing out, they might not want to wear a dinosaur or Harry Potter costume to school, but we are sure they will appreciate a really good book when they get home to get their teeth into!